bibimbap is like too many foreigners in very tasty. 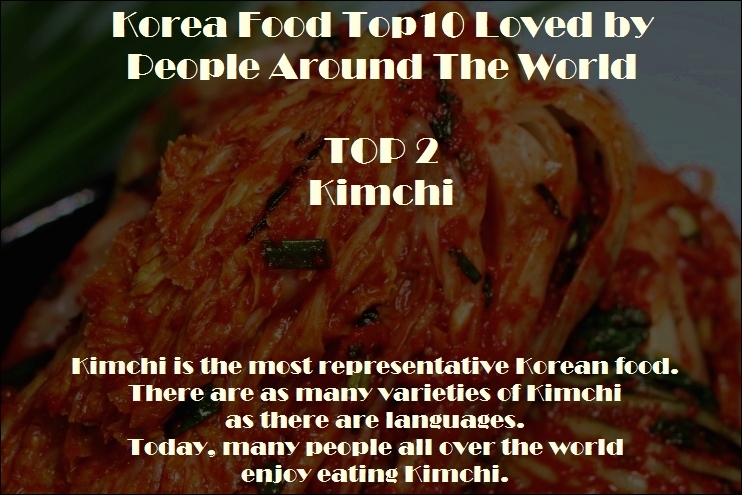 Kimchi is the most represintative korean food. there are as many varieties of kimchi as there are languages. Today, many people all over the world enjoy eating Kimchi. Samgyetang is a health food. It is Korean ginseng chicken soup. samgaetang is said to be a good remedy for fatigue, which is why koreans like to eat it in the summer. 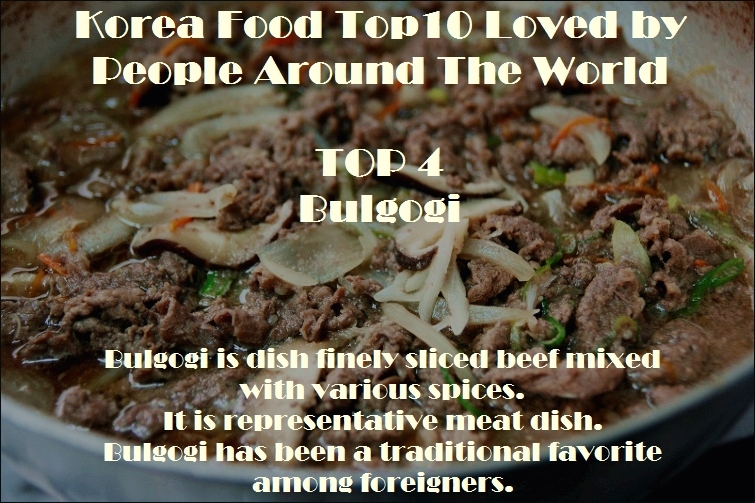 Bulgogi is dish finely sliced beef mixed with various spices. It is representative meat dish. Bulgogi has been a traditional favorite among foreigners. Tteokbokki is a spicy Korean rice cake snack and a delicious Korean dish. There is also soy sauce tteokbokki. 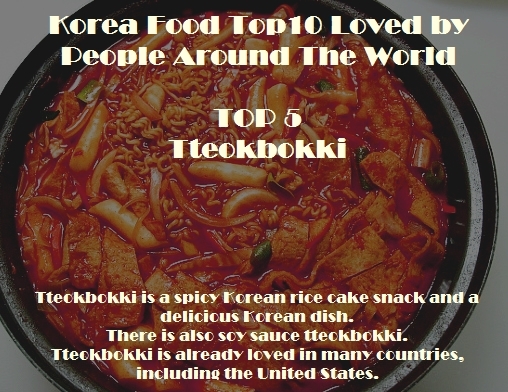 tteokbokki is already loved in many countries, including the United States. Samgyeopsal is one of korea's most popular pork dishes, made from pork belly meat. samgyeopsal is the No. 1 dinner menu for office workers in korea. 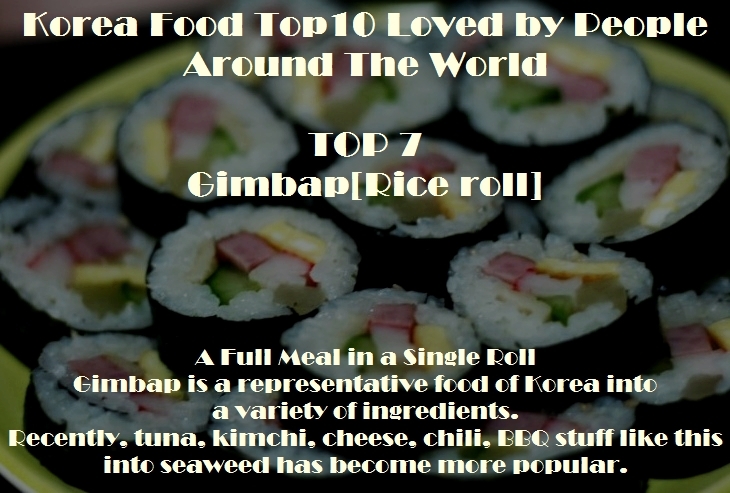 Gimbap is a representative food of Korea into a variety of ingredients. stuff like this into seaweed has become more popular. Japchae is both a special dish and a versatile favorite. 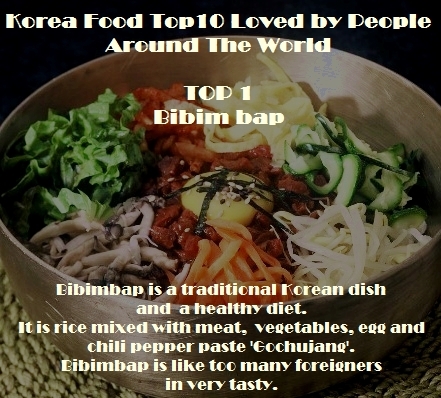 It has been chosen as one of the most popular korean dishes in the world, along with bulgogi, bibimbap. 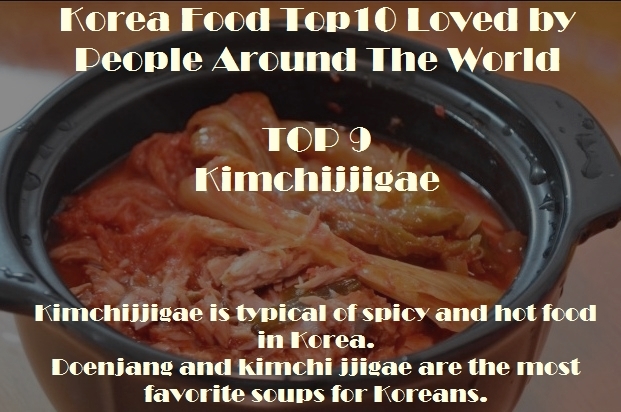 doenjang and kimchi jjigae are the most favorite soups for koreans. 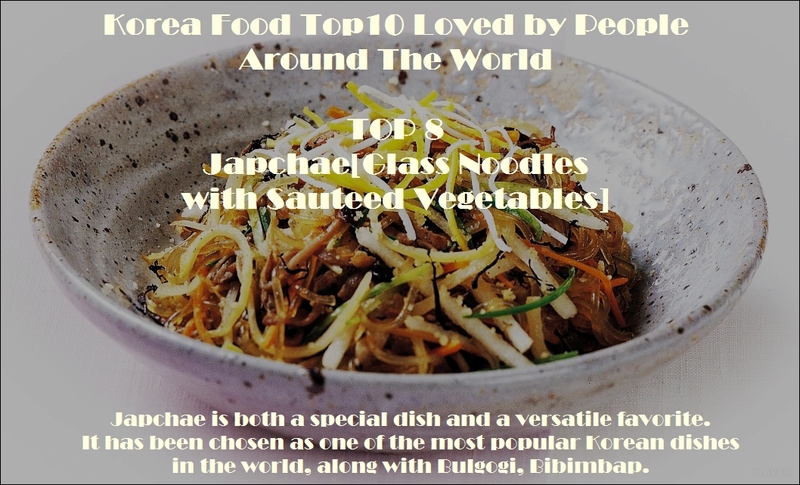 Miso soup, Kimchi jjigae, Tofu stew is the most popular soup in korea top3. 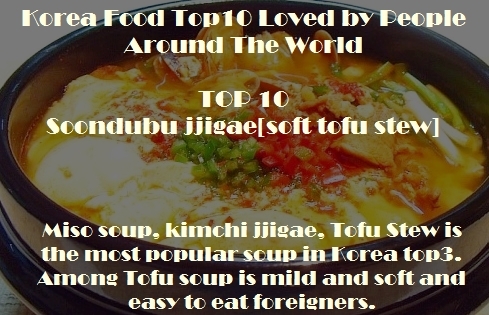 among tofu soup is mild and soft and easy to eat foreigners.